The advertising world is a cluttered place full of messages vying for your attention every day. It makes our jobs as marketers a little more challenging, but also, a little more interesting. To get through that clutter, winning brands are putting a renewed emphasis on connecting with humans on a deeper level; they use stories and visuals that leave a lasting mark. While constantly seeking the right places to tell those stories effectively. Out-of-home advertising (OOH) can be a wonderful place to do just that. While other major advertising mediums — like television, radio, and print — are expecting declines over the next few years, the prognosis on OOH is still strong, 20% growth by 2021 strong. So let’s dig into some of the advantages and new opportunities available in the OOH space to help you, as a marketer, spend your dollars just a little more wisely. Out-of-home advertising is more than just billboards. Gone are the days where OOH planning was just buying the biggest billboard on the busiest road. OOH options include bus wraps, taxi tops, digital signage, subway cars, subway stations, metro buses, trolleys, airport transports, streetcars, benches, recycling bins, newsracks, and almost anything else your heart can imagine. These options give advertisers a chance to find placements that fit their brand message and the scale to reach consumers with a high level of frequency. Transit advertising has long been a popular version of OOH. These “moving billboards” reach large, incredibly diverse audiences as they travel about the city. 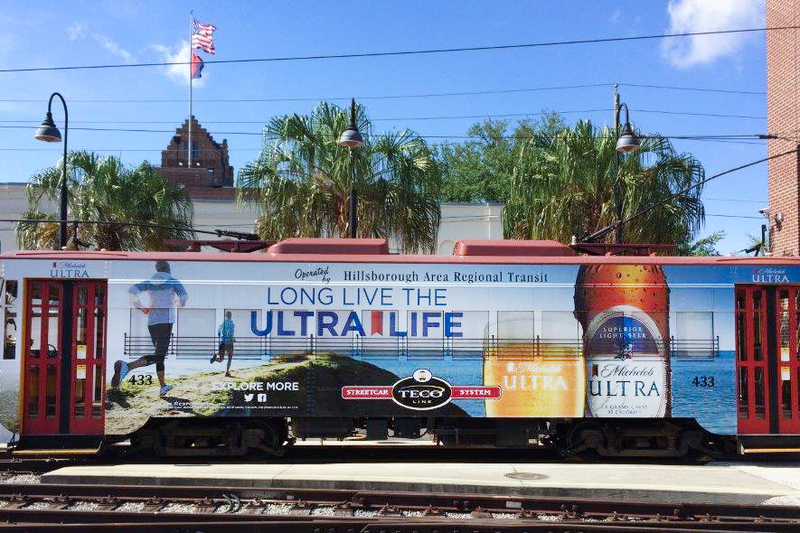 A variety of routes give advertisers the chance to reach unique groups from commuters in the urban center to travelers catching flights to the sunny Caribbean; while the eye-level creative of a large metro vehicle is splashy and nearly impossible to miss. What’s not to like? At Vector, we may be most known for our double-decker buses. This eye-level canvas gives 270 degrees of coverage and offers nearly endless creative possibilities. From World Series parades to blockbuster movie premiers, these buses are a crowd pleaser. But it doesn’t stop there–we now offer unique glass trucks that can be the centerpiece of bringing an experiential activation to life. And don’t forget street-level disruption. Digital bus shelters showcase vibrant creative to crowds walking by, while video advertising on kiosk screens, such as ATM toppers and informational kiosks, bring brand messaging into high-end hotels, restaurants and clubs. Let’s talk about those digital options a little further. Technology has created some exciting new opportunities in the OOH space, starting with smart billboards. These digital boards offer new creative options, of course, but also offer advertisers the ability to buy impressions in unique ways, by focusing on the right audiences at the right time. These boards also offer more flexibility for tweaking and improving creative messages over the course of a campaign. Remember those double-decker buses we talked about? Vector offers the unique combination of grandiose double-decker buses and flashy digital billboards. The best of both worlds. Your story deserves to be told. Sometimes that story is short. Sometimes it’s long. Sometimes it’s for the masses. Sometimes it’s more intimate. The canvas of OOH is a wide open field, something that creatives really love to take advantage of. Forget being forced into a 250×250 square on a web page, how about a 50 foot wide digital board that shows a massive Carnival cruise ship floating across the sea (please take me there)? Or a wrapped metro bus full of the faces of smiling children supporting fundraisers for the local Boys & Girls clubs? 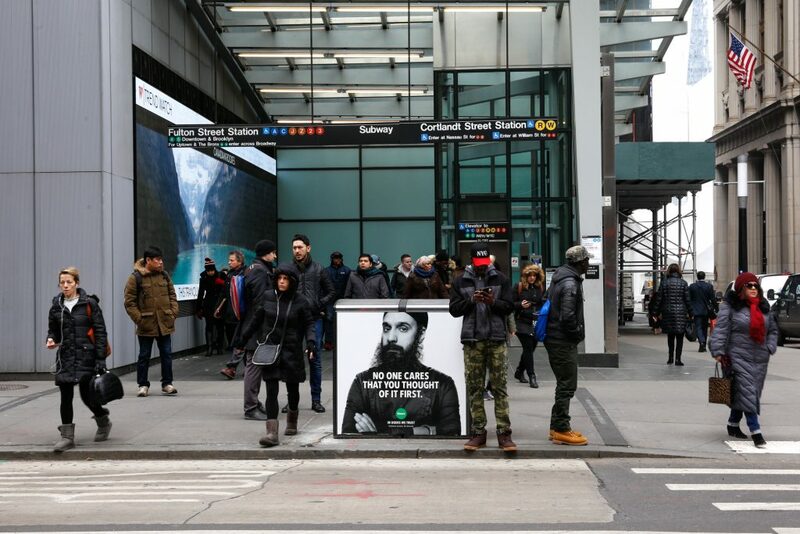 These large-scale OOH placements give opportunity to capture that human element in truly unique ways. The smartphone has made OOH targeting more effective than ever. With mobile devices always in hand, OOH placements are much more likely to drive immediate action than they ever have in the past. According to a recent Nielsen study, OOH ads spur 38% of users to either visit a Facebook page or engage with a brand on Facebook within 6 months of seeing an ad. Similarly, 46% of users searched for information on a brand after viewing an ad. 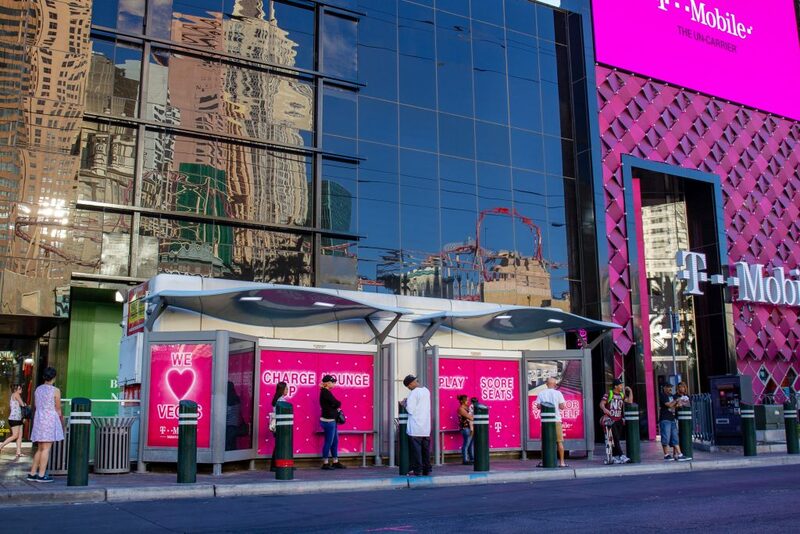 The integration between mobile and OOH gives advertisers a one-two punch that is hard to beat — flashy, real-world impact + personal, mobile targeting. The same technology that allows marketers to integrate campaigns across mobile and OOH makes campaign tracking more accessible than ever before. Geo data gives context to which billboard placements/bus routes/street adverts best fit a particular audience. This means that marketers can plan campaigns with confidence, knowing they are reaching the right individuals. This also allows brands to track and understand campaign success through lifts in traffic and recall. While also giving the opportunity to understand the true impact of a campaign on the human psyche. What are your campaign goals? Brand awareness? Social media lift? In-person experience? Who is your audience? Where do they live, work and play?. How long does your audience have to ingest and understand your message? Are they commuting to work? Shopping? Out on the town? What makes your campaign stand out? What will your audience take away? Is your creative brief and easy to understand? Is it visually vibrant?